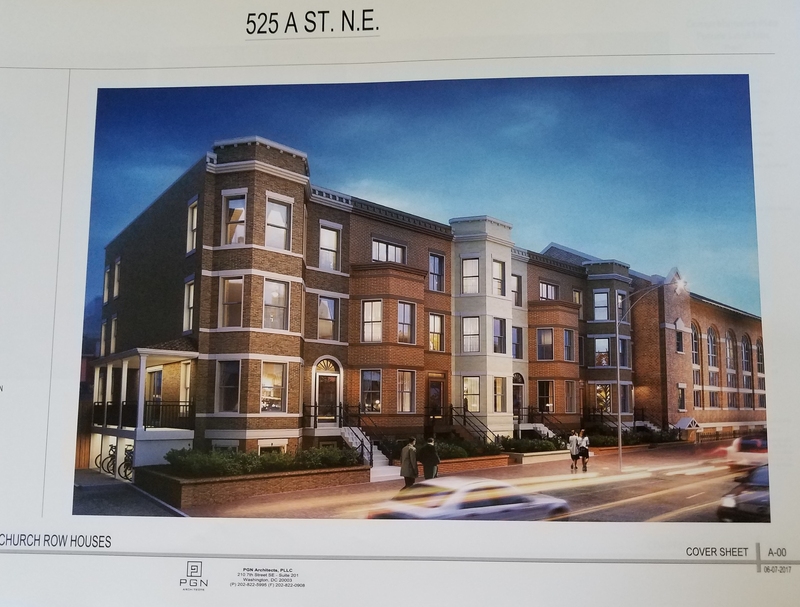 In a case which could have broad implications for development in the city, the DC Court of Appeals heard oral arguments on Thursday over whether the city erred in approving a third story addition to a 1887 Victorian building in the Capitol Hill Historic District. On June 17, 2008, the Capitol Hill Restoration Society (CHRS) Board voted unanimously to oppose the Heritage Foundation’s planned third floor addition to the former Trover’s Books building at 227 Pennsylvania Avenue, SE. 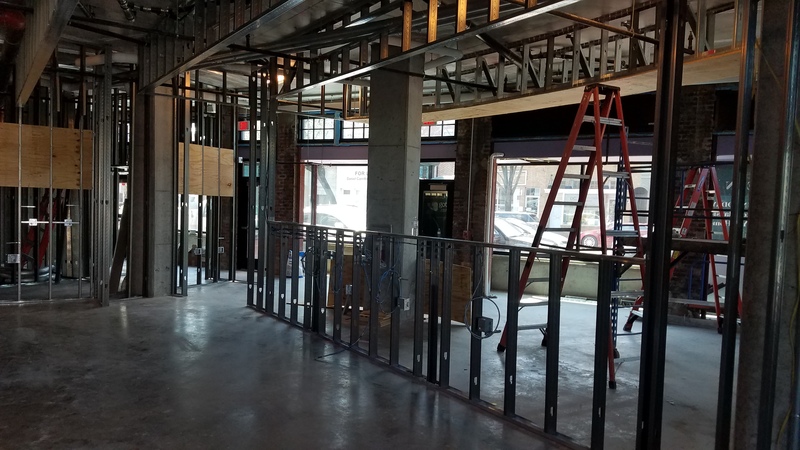 The concerns were that the addition would detract from the appearance of the historic building, draw attention away from the historic details, greatly alter the basic character and appearance of the historic building and set a precedent for the entire Historic District. The Historic Preservation Review Board (HPRB) agreed, approving the third story only with a 25 foot setback from the building’s façade. The Heritage Foundation appealed the HPRB decision to the Mayor’s Agent, who overturned the HPRB recommendation, allowing construction to proceed. The structure was subsequently completed. 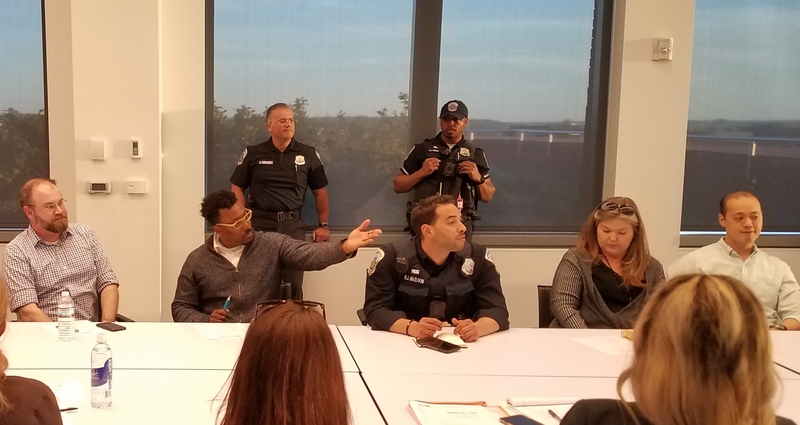 At issue is whether the Mayor’s Agent – in this case, DC’s Office of Planning Director Harriet Tregonning – acted in accordance with proper procedure in ignoring the recommendation of the HPRB against the proposed third story addition without a 25 foot setback. Tregonning authorized the construction with a “slight” set back of a few inches at the bottom of the addition which slopes back to a several-foot setback at the roofline, saying that since Pennsylvania Avenue is so wide at this point that even a 25 foot set back would not make the addition invisible. The Mayor’s Agent was represented by Stacy L. Anderson, who under questioning by the court, admitted that the record did not show Tregonning rejected the HPRB recommendation on a rational basis, other than referencing the width of Pennsylvania Avenue. . The Heritage Foundation was represented by Deborah B. Baum, of Pillsbury Winthrop Shaw Pitman, one of the city’s largest land-use firms. She pointed out that the then-sitting ANC had approved the proposed addition and that the project’s approval by the Commission on Fine Arts addressed the question of compatibility. Under questioning, she admitted that there had been no testimony whether the setback was a strong financial disincentive, though she claimed that the disincentive was implied because the third floor space would have been reduced by 50%. This claim was disputed by Ferster, who said the space would have been reduced by less than 25%. The question of jurisdiction and whether the CHRS petition was filed in a timely manner accounted for considerable discussion, but the ambiguity of the statute on this point seemed to weigh in favor of the CHRS. The CHRS raised $6,000 in contributions for a legal defense fund to fight Tregonning’s decision. The non-profit preservation organization has spent nearly $20,000 so far on this case. CHRS has spent $20,ooo fighting something that’s already done and frankly looks good. And, if CHRS has spent $20,000, we can safely assume that the Heritage Foundation and the city has each spent at least as much. So we’re throwing money into a fire and making the city less business/jobs friendly over a project that fits into the character of the neighborhood? I think we all know why this city has so many problems now! I think they did a great job and frankly it looks better. CHRS should be fighting to make sure projects like this look like this not for project like this to not happen. I am all for historic preservation but **** changes, it is up to us to manage the change in fashion that works well with the community not to resist all change just because it won’t look like it did. I had been working with (against really) the HPO over a proposed Barney Circle historic district. At many meetings David Maloney, with the HPO’s office, told us that if an issue came before the HPRB and you didn’t agree with that decision you could always take it to the mayor’s office who has final say on the matter. This proves that Mr Maloney was either naive or a liar (or both.) It looks like the appeal to the mayor’s office is only okay if the HPRB agrees with the mayor’s decision. I also wonder if such an issue and fight would be brought against the Sierra Club or Planned Parenthood. Perhaps the CHRS is prepared to spend so much money since it’s a politically conservative organization’s building. Sorry, but I’m in the camp that says once you allow changes to historic buildings in historic districts, then you will, over time, lose the architectural sense of history. Once you set the precedent, it is hard to stop its application. Capitol Hill is now a “go to” place partly because of its identity as an area with uniform architecture from a specific period in our history in its core. People like what they see, and the reason they see what they do is that historic preservation has kept it that way. With no historic district, you get lots of tear downs, and then it’s not the place it was. Property values tend to actually be higher in historic districts than in areas with a mixture of older historic buildings and newer, blander ones. People like to live in historic districts. Heritage bought the property knowing it was in a historic district with specific rules about additions and changes. They are trying to skirt the rules they knew were there when they bought the property. Property values tend to actually be higher in historic districts than in areas with a mixture of older historic buildings and newer, blander ones. I suspect this has more to do with the fact that historic districts are a huge impediment to adding supply to meet demand. Restrict supply and the price will go up. Basic economics. Tom – you’re right. Heritage did buy in a historic district, but you skip over the fact that they did what is required of them. They went to the HPO/HPRB with their plans and then they appealed their decision to the mayor who I’ve been told (by HPO staff) has the final say in the matter if you disagree with the HPRB’s decision. They got approval from the mayor’s office and then (after construction is complete) the CHRS swoops in with a lawsuit. Heritage isn’t skirting anything. It’s not as if they just built the addition with no permits or permission from the city. Heritage did everything they were required to do. Now the busy bodies in the CHRS want them to tear down what was legally built? How would you feel if you got permits to proceed from the city and then (after everything is complete and the paint is dry) some guy around the street sued you wanting to destroy what you spent time and money LEGALLY building?